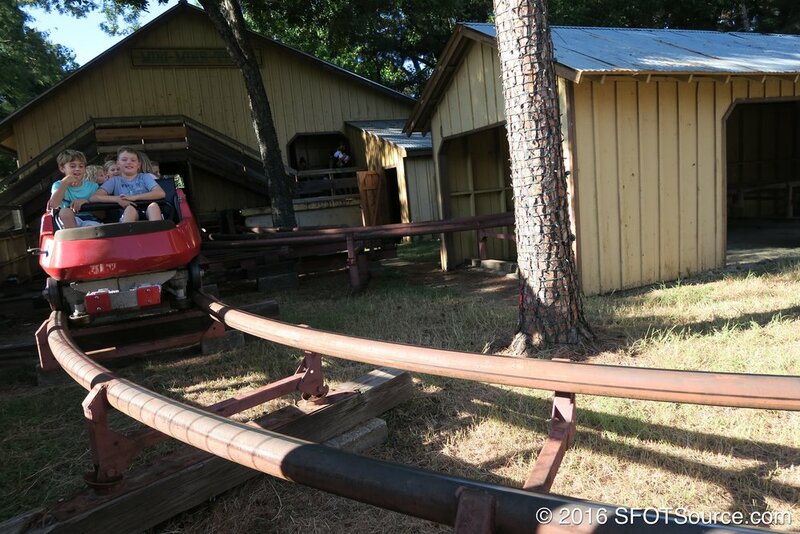 In 1997, Six Flags Over Texas added Mr. Freeze to the corner of the park close to where Mini Mine Train is situated (before Gotham City existed). Mini Mine Train was actually reprofiled in order for the Mr. Freeze design to situate into the spot. 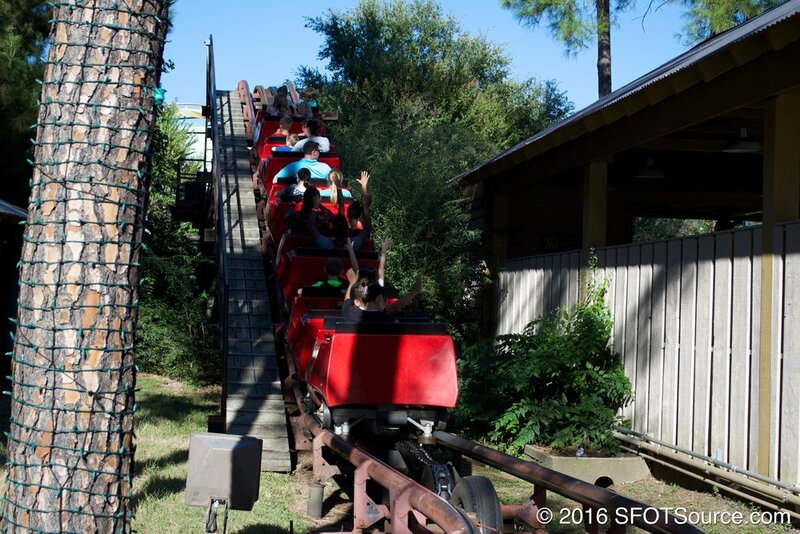 The next time you hop onto Mini Mine Train take notice at just how close you come to the Mr. Freeze ride structure. Mini Mine Train is reprofiled to make room for the Mr. Freeze roller coaster. 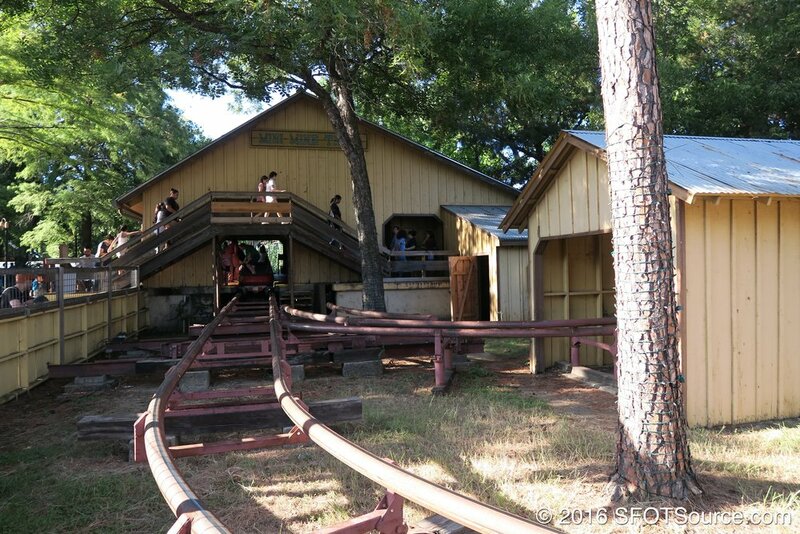 Mini Mine Train’s train is refurbished and painted silver.